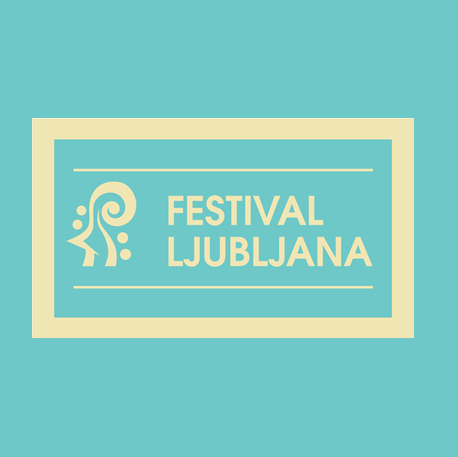 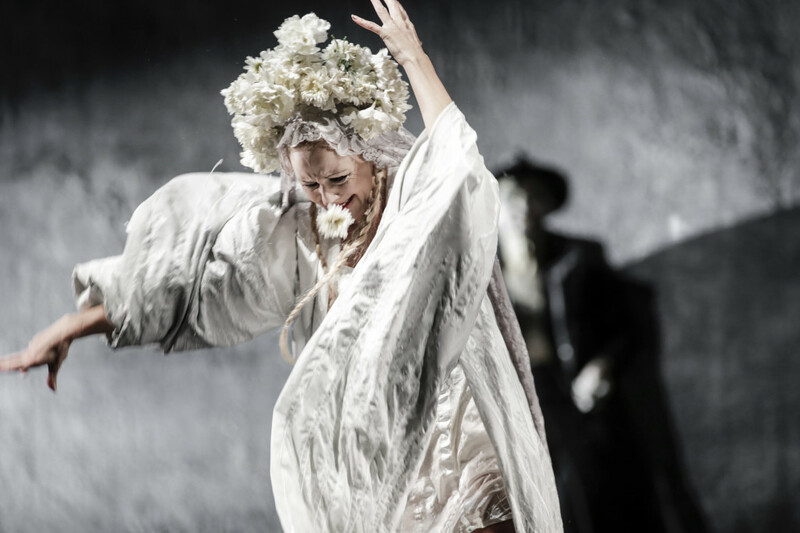 Dear visitors, we regret to inform you that the adaptation of Faust on 3 August at 9 pm at SNT Drama Ljubljana has been cancelled due to illness. 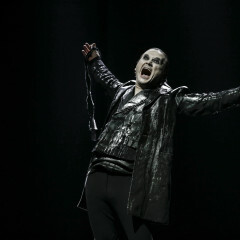 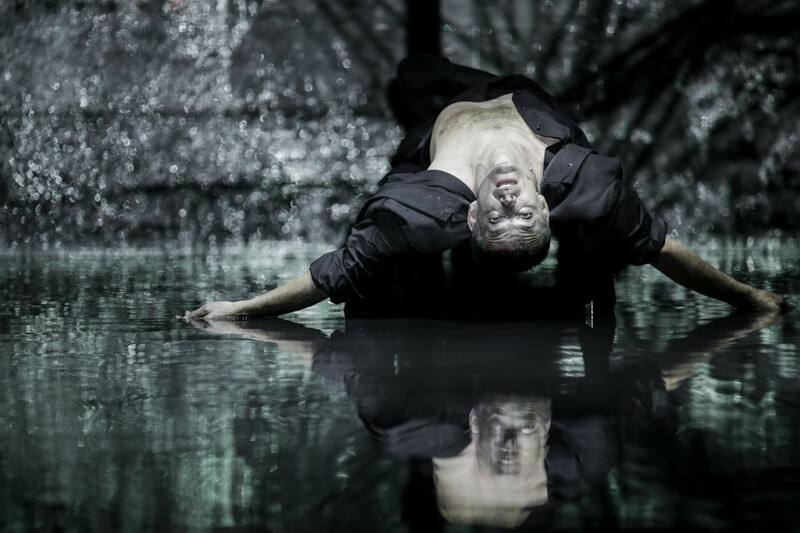 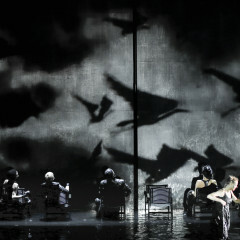 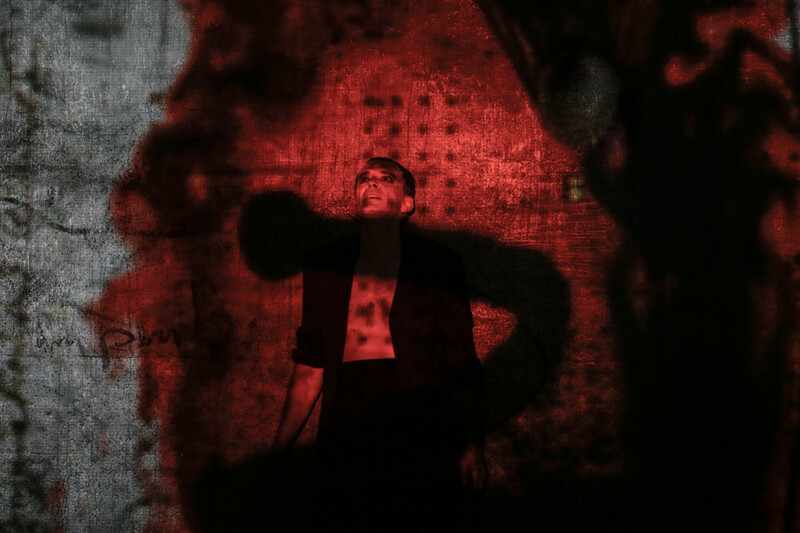 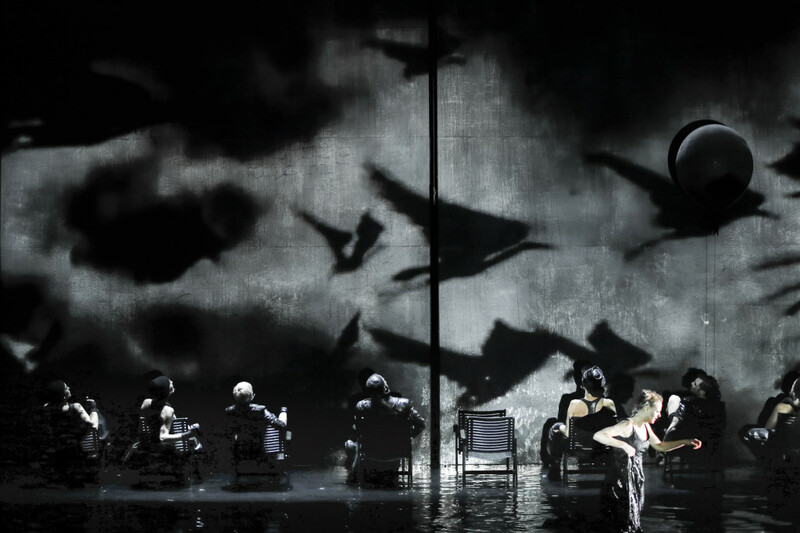 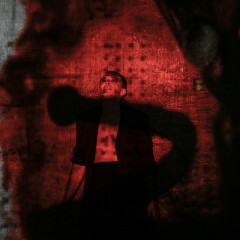 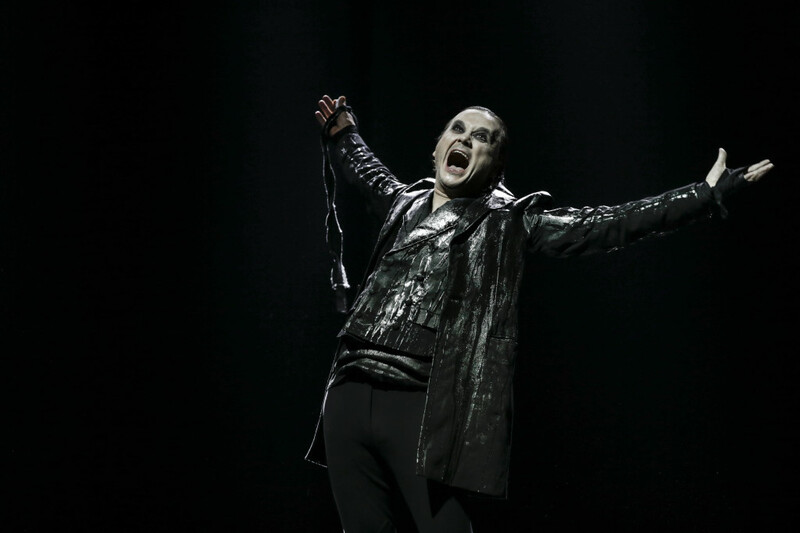 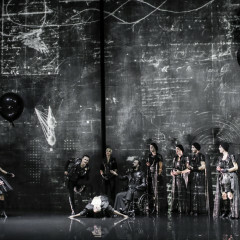 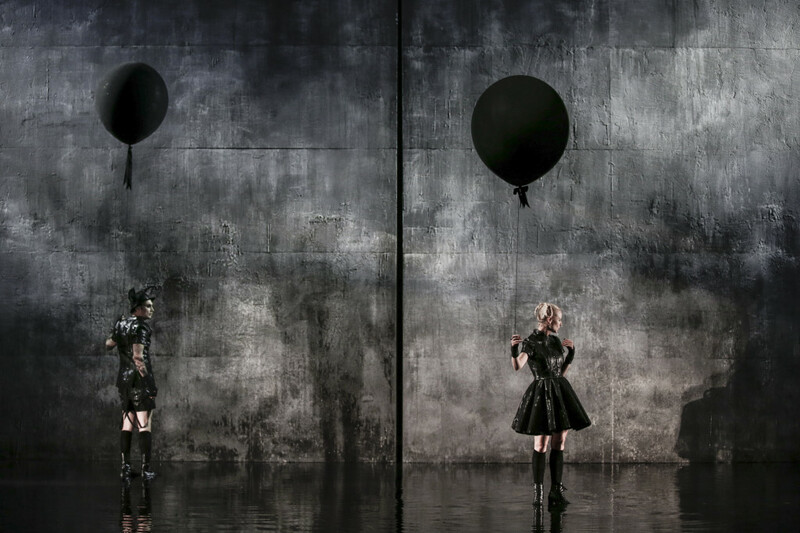 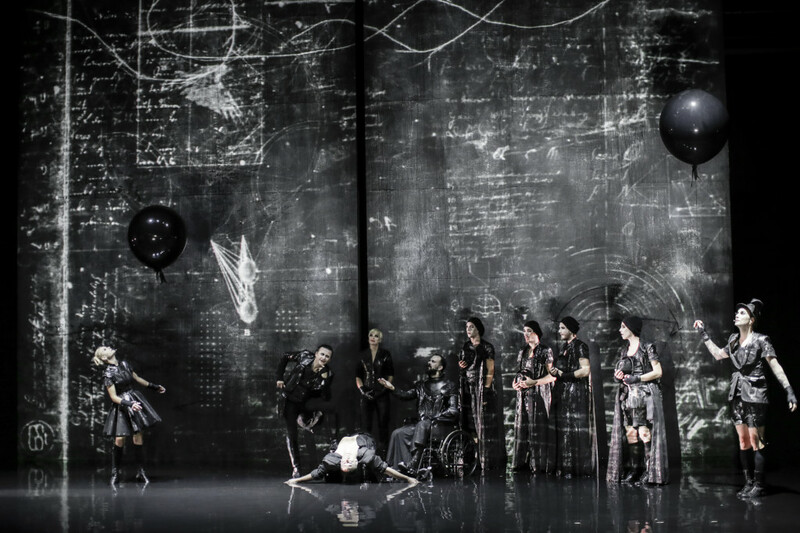 The adaptation of Faust has been rescheduled to 10 September at 9 pm at SNT Drama Ljubljana. 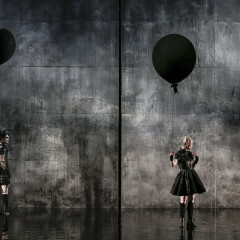 The duration of the performance is 2 hours and 40 minutes, with interval.